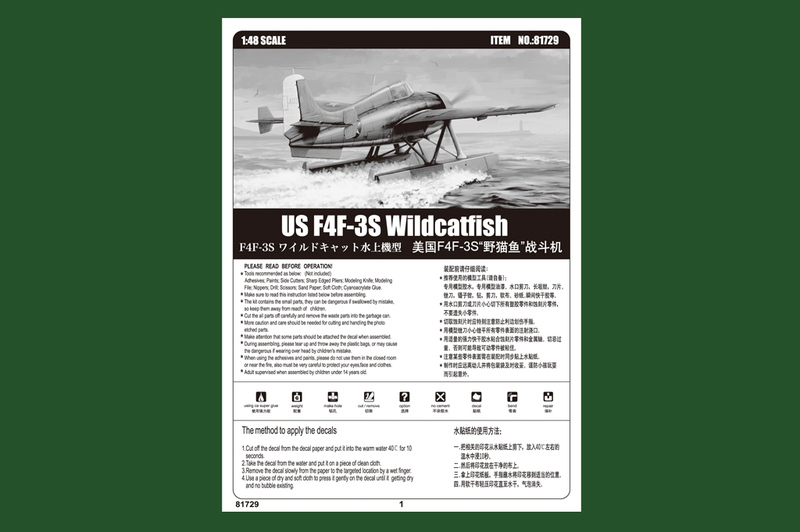 The Modelling News: A 1/16th T-34, a light recon Panzerwagen, a tiny T-37 Russian tank – and a Wildcatfish??? 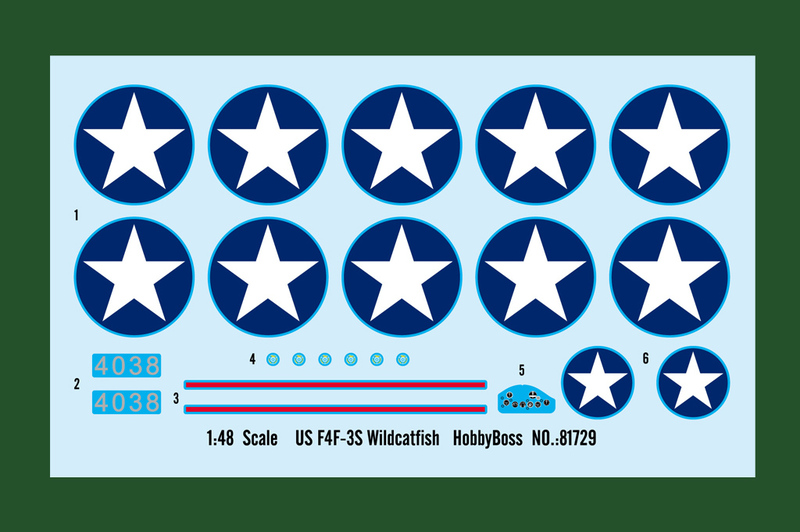 A 1/16th T-34, a light recon Panzerwagen, a tiny T-37 Russian tank – and a Wildcatfish??? 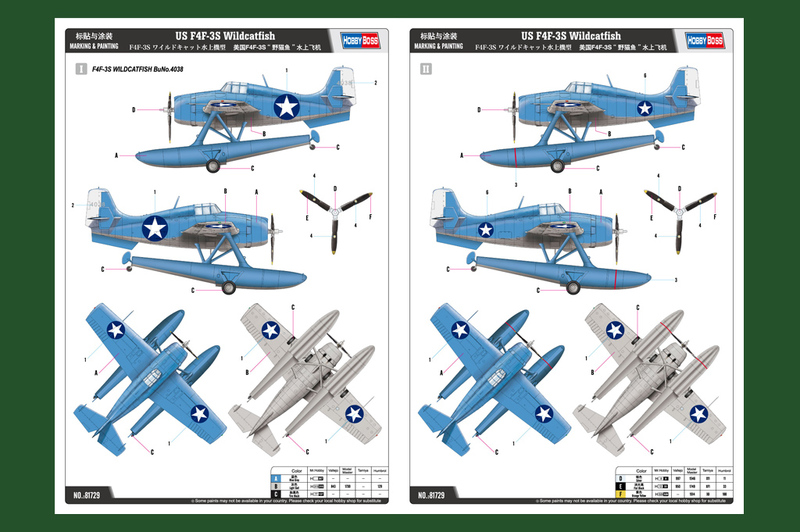 Hobbyboss gives us some pretty juxtaposed kits in our June/July Preview this month – but who would have thought that putting floats on a Wildcat would warrant such a cool name?? 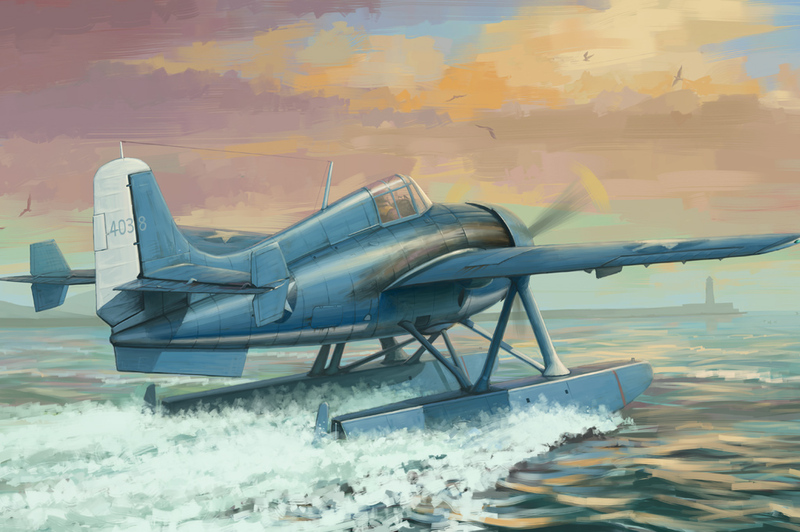 In this form, the F4F-3 was accepted by the USN, and an order for 54 was received in August 1939. After the first two, the cowl guns were removed, and four 0.50 wing guns fitted. The production aircraft were powered by the R-1830-76 engine, Most F4F-3s had no armour and self-sealing fuel tanks. 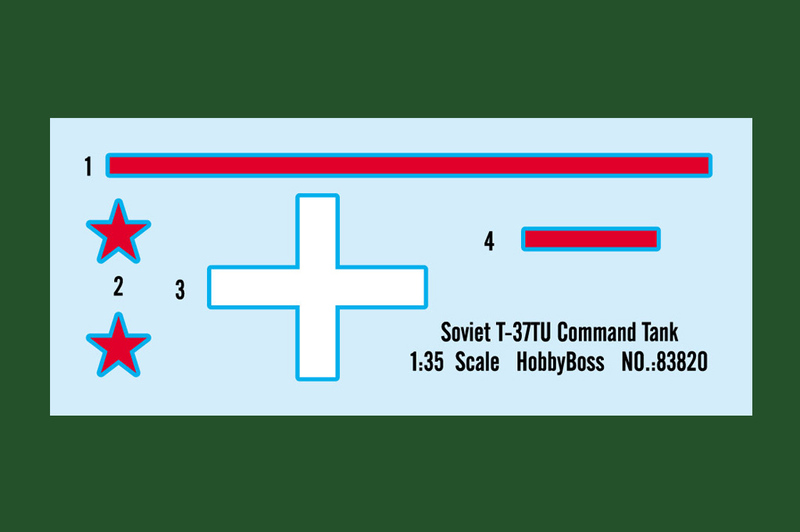 The T-37 was a Soviet amphibious light tank. It was first created in 1932, and it was based on the British Vickers tankette and other operational amphibious tanks. 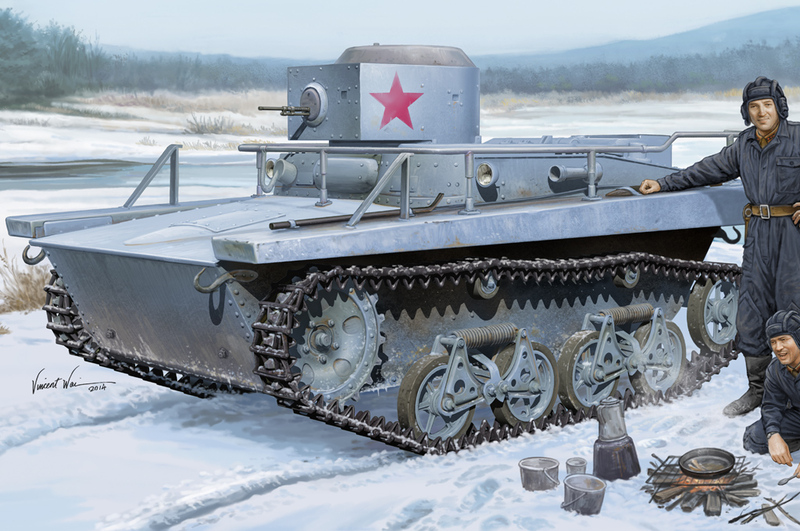 The T-37 was the first series of mass-produced fully amphibious tanks in the world. 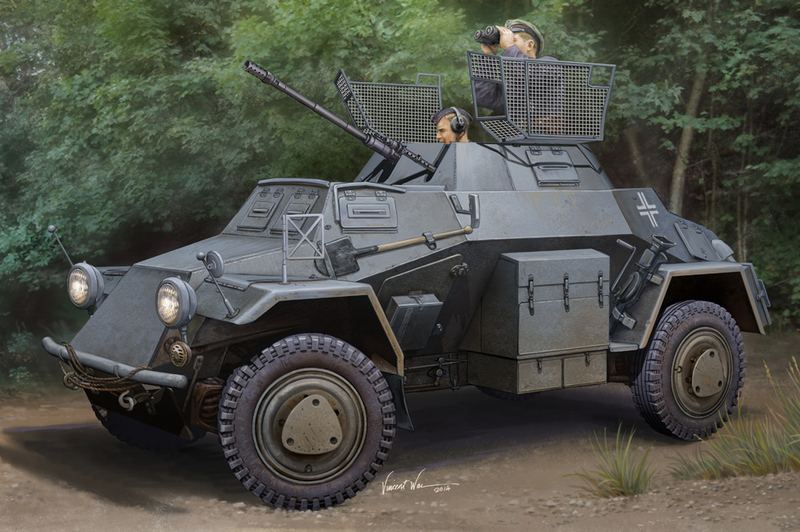 The Leichter Panzerspähwagen was a series of light four-wheel drive armoured cars produced by Nazi Germany from 1935 to 1944. 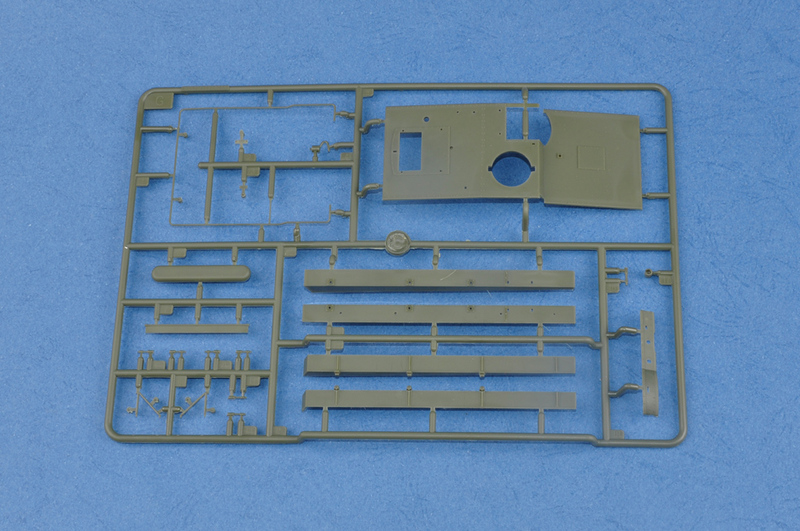 It used the standard sPkw I Horch 801 chassis with an angled armoured body and turret. The rear mounted engine was a 67 kW (90 hp) Horch 3.5 petrol engine, giving it a road speed of 80 km/h and a cross-country speed of 40 km/h . It had a maximum range of 300 km. 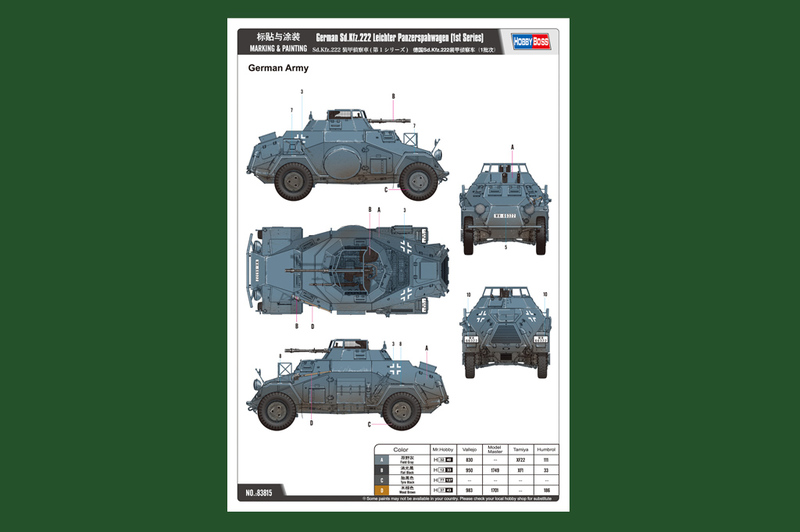 Used by the reconnaissance battalions (Aufklärungs-Abteilung) of the Panzer divisions, the type performed well enough in countries with good road networks, like those in Western Europe. 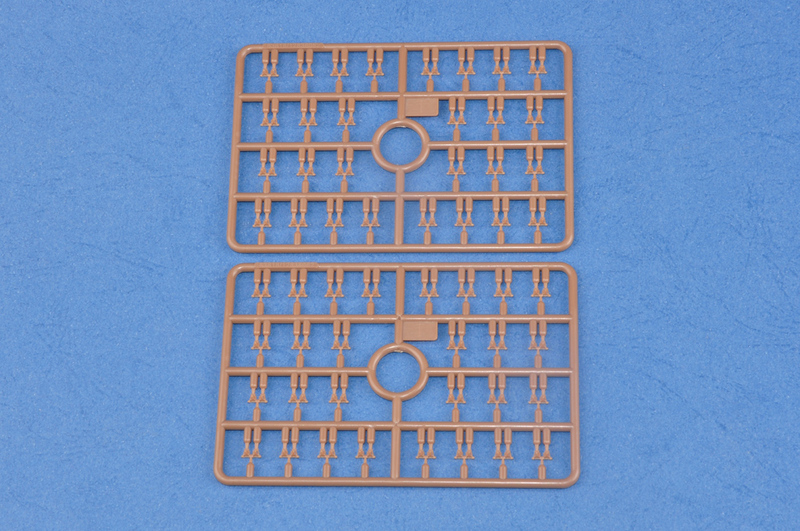 However, on the Eastern Front and North Africa, this class of vehicle was hampered by its relatively poor off-road performance. 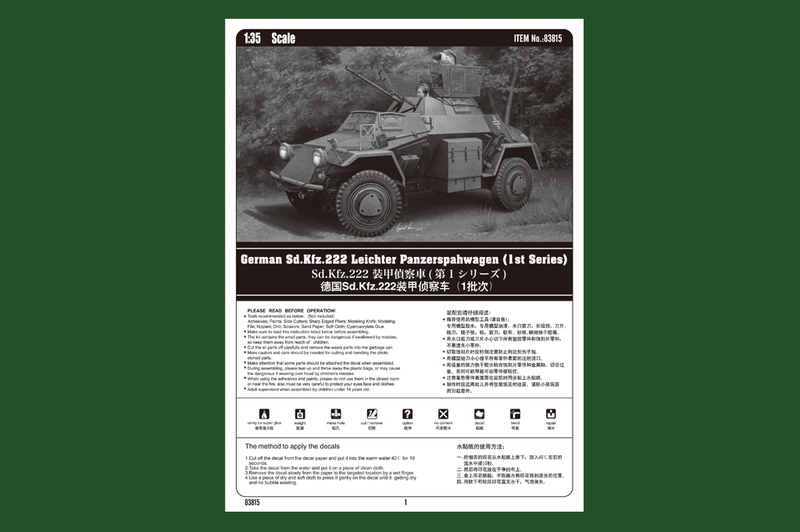 It gradually found itself replaced in the reconnaissance role by the Sdkfz 250 half-track. 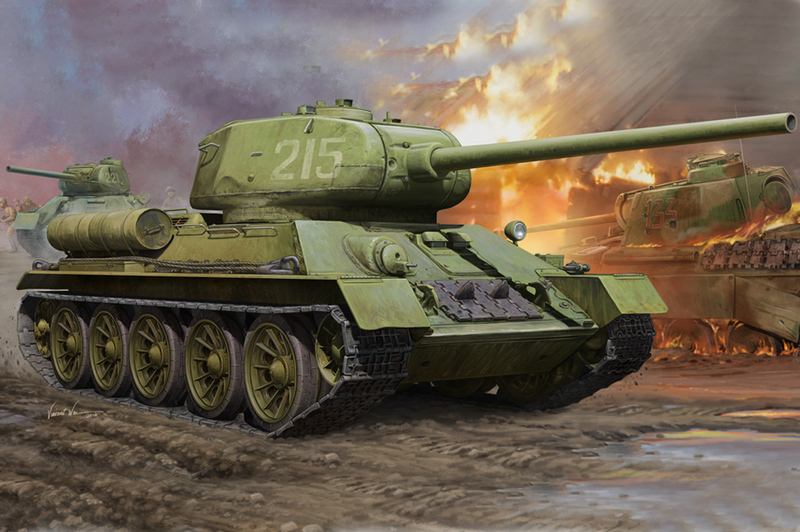 Considered by many as “possibly the best tank of World War 2, the T-34/85 was fast, manoeuvrable and hard-hitting. Appearing in huge numbers from early 1944, it led the assault on Germany until the end of the war when it was widely exported to many communist nations. 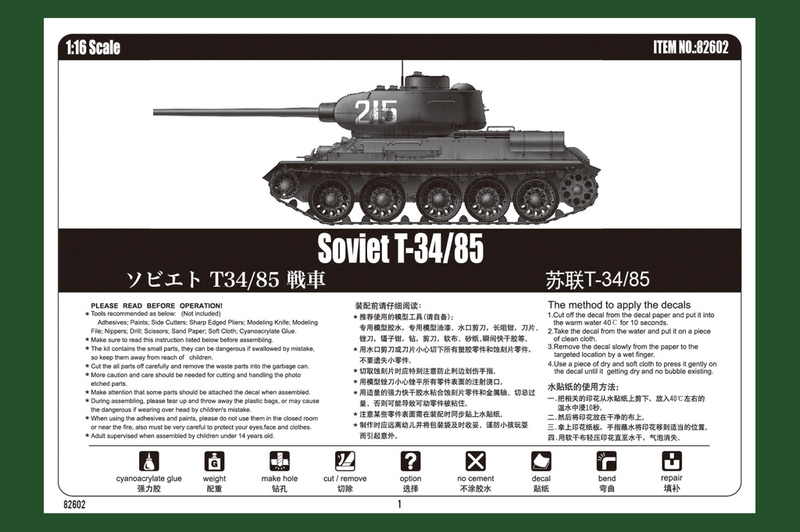 The major change in T-34 production after 1943 was the arrival of the 85mm(3.34in) gun. 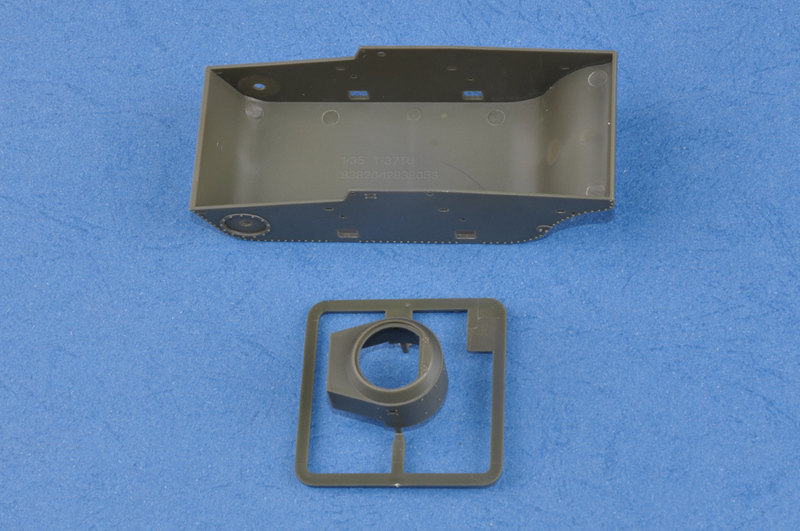 The T-34/85 had a new three-man turret and a larger-diameter turret ring. 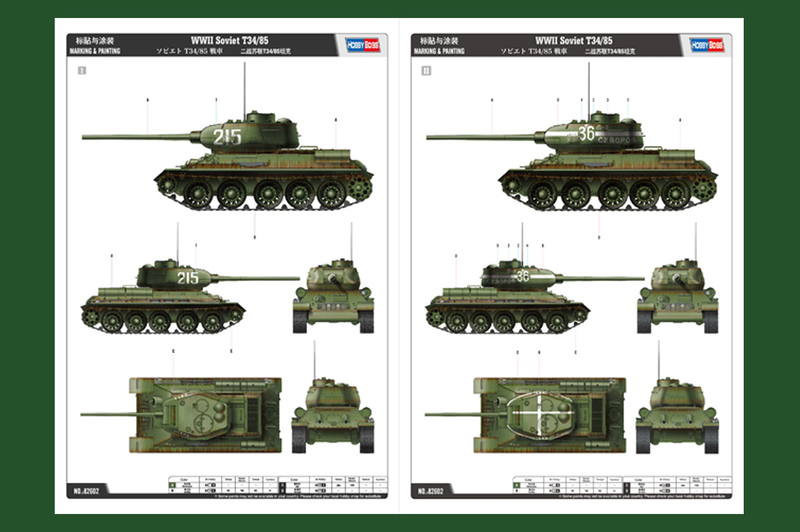 Both the T-34/76 and /85 were built in parallel until mid-1944 when production of the former stopped after 35,099 had been completed. Although similar in appearance and using the same automotive components, the T-34/85 was a major redesign, with a new three-man turret, the same as that used on the KV-85.The new gun was the D-5T85 (later replaced by the ZIS-S53) dual-purpose 85mm (3.34in) gun, which could fire shells able to penetrate102mm(4in) of armour at 1000m(3280ft).This was enough to defeat a Panther or Tiger at closer range. 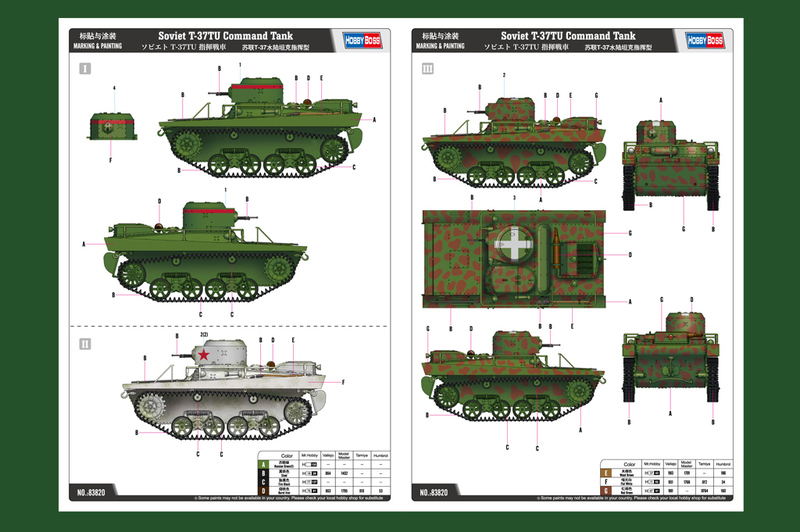 The T-34/85 was rolling off the production lines in January 1944,only five months after the design was initiated. 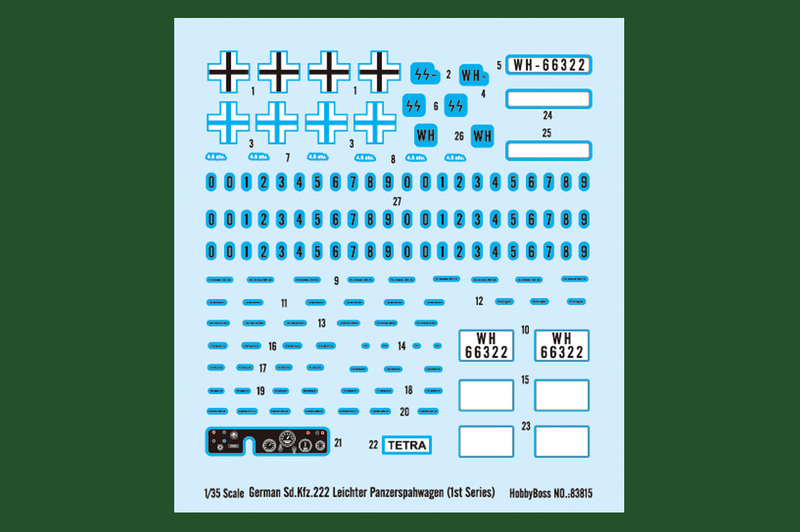 That year over 11,000 were produced and these played the major role in pushing the Germans back into Germany in late 1944.The T-34/85 remained the principal Soviet tank until the late 1940s”1.And was produced for Third Party Nations well into the 1960s. 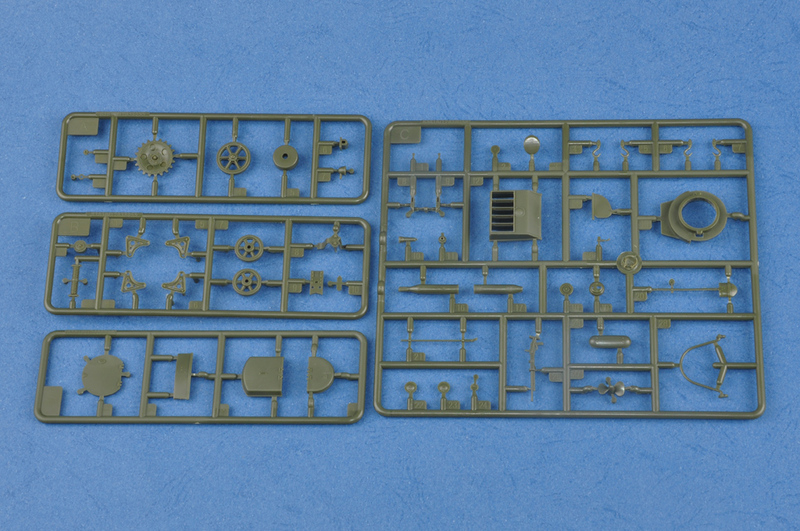 This kit depicts the T-34/85 Model 1944 with “flattened” turret, later style one piece commander’s hatch, and non-pierced rubber-rimmed road wheel. 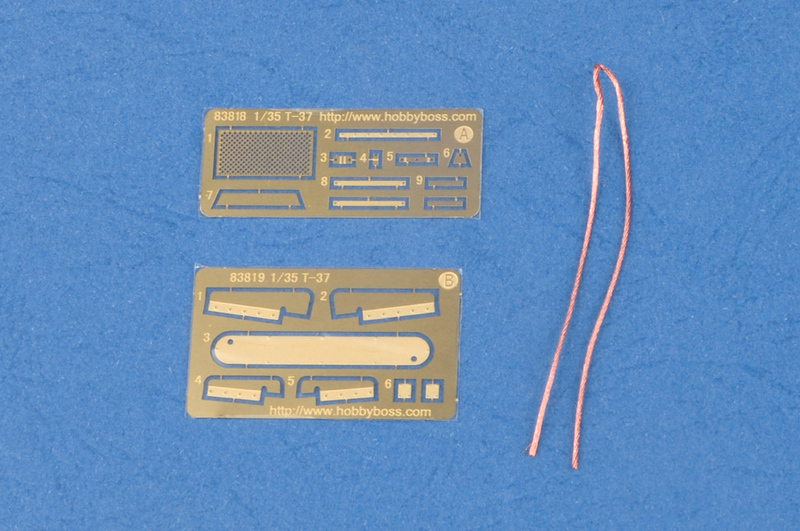 All of these kits will be available through Hobbyboss’ Distributors worldwide this month..